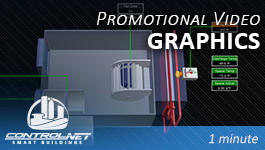 A quick tour through ControlNET's graphics on AX and N4 systems. 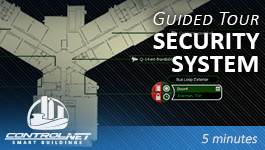 A guided tour of a ControlNET security BAS. 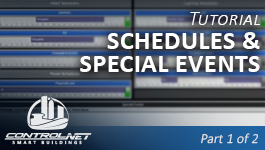 Set up time schedules and make special event exceptions on a ControlNET BAS.